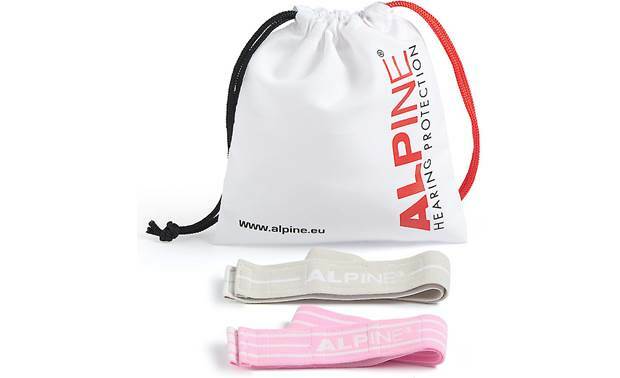 The Alpine Muffy Baby earmuffs fit comfortably over infants' ears and help protect their hearing. 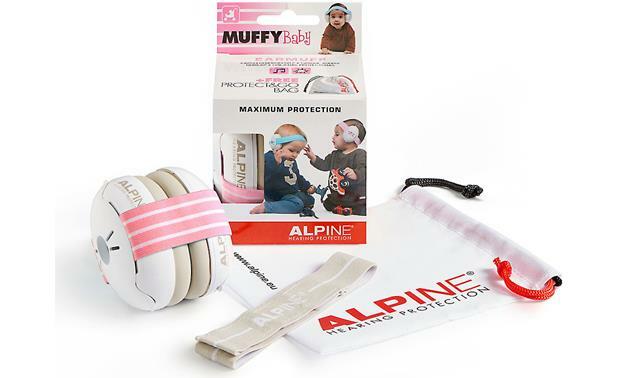 The Alpine Muffy Baby earmuffs are specifically designed for infants and toddlers from 3 to 36 months. They do the important job of keeping your baby's developing ears safe in a noisy crowd or environment. But they're also built to put zero stress on their developing craniums. A soft, adjustable elastic headband holds the earmuffs securely and comfortably in place. Worked wonderfully but my kiddo hated wearing them. I was able to effectively hold them to her ears when she was calmer though. 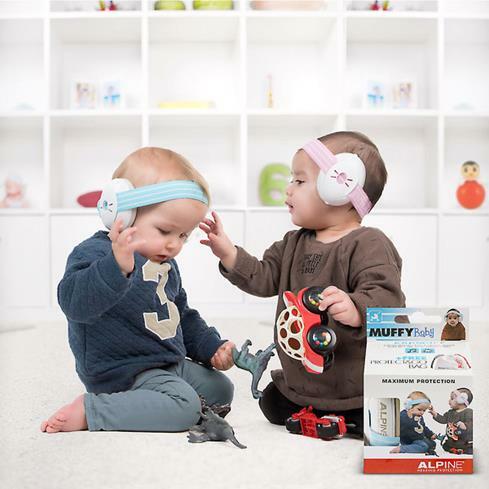 Overview: The Alpine Muffy Baby earmuffs are an over-the-ear hearing protection designed for babies and toddlers ages 3 months to 36 months. They're ideal for noisy situations such as parades, firework displays, car races, and concerts and can also be used to help counter over-stimulation from noise as well as providing undisturbed sleep, especially when traveling. 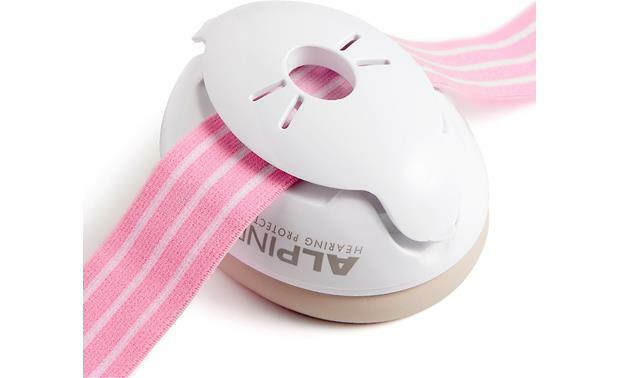 Fit: The Muffy Baby hearing protectors are made of high-quality materials and feature an adjustable, soft fabric, elastic headband that's designed to be very comfortable while creating no pressure on the child's head. The elastic headband has 3 different size adjustments, with quick hook-and-loop fasteners, and can easily be detached for washing. 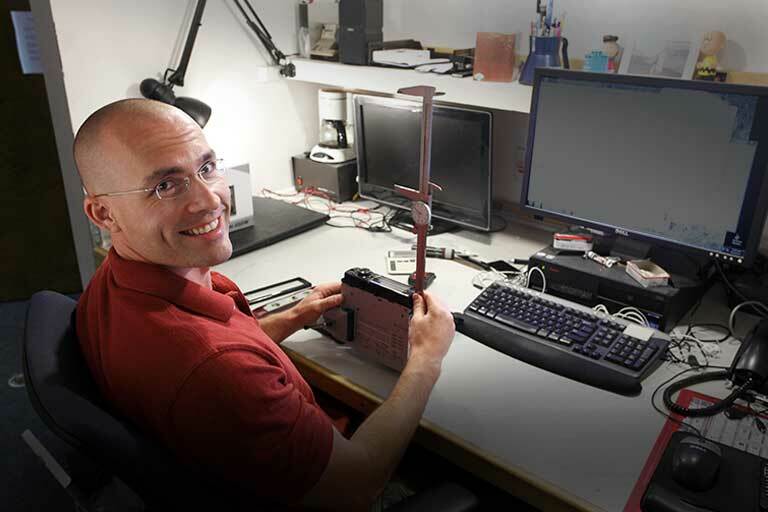 The earmuffs also include an extra elastic headband and contain no metal, so they can be used during MRI scans.